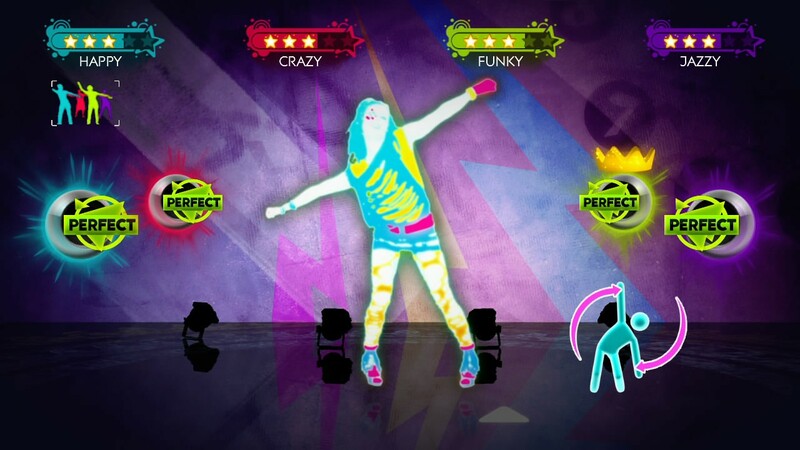 Ubisoft is mashing the first three Just Dance games together to create an entirely new product. 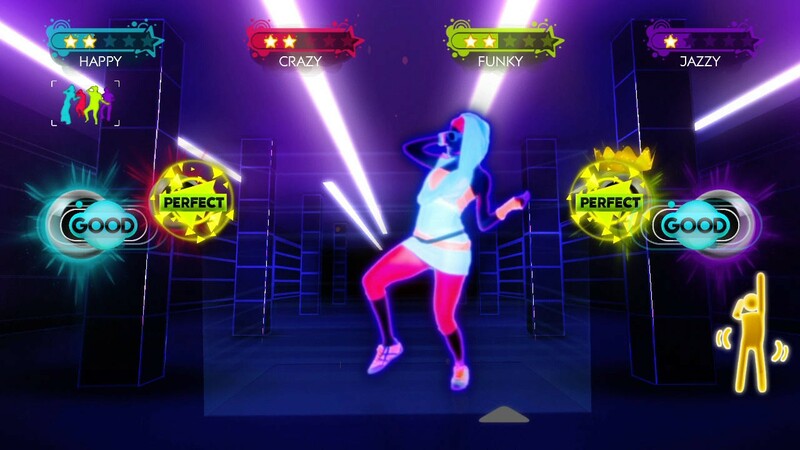 Just Dance Greatest Hits will be available on Junbe 25th for the Xbox 360 Kinect and Wii. 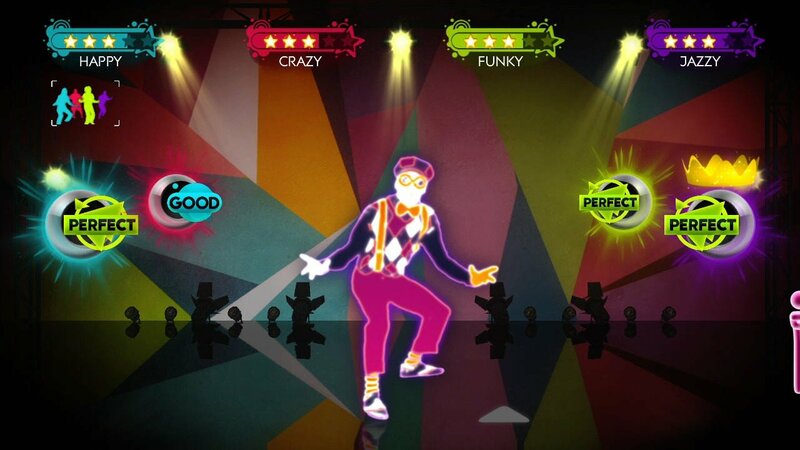 Greatest Hits features 30 songs from Just Dance and Just Dance 2. It also comes with three tracks from JD3. 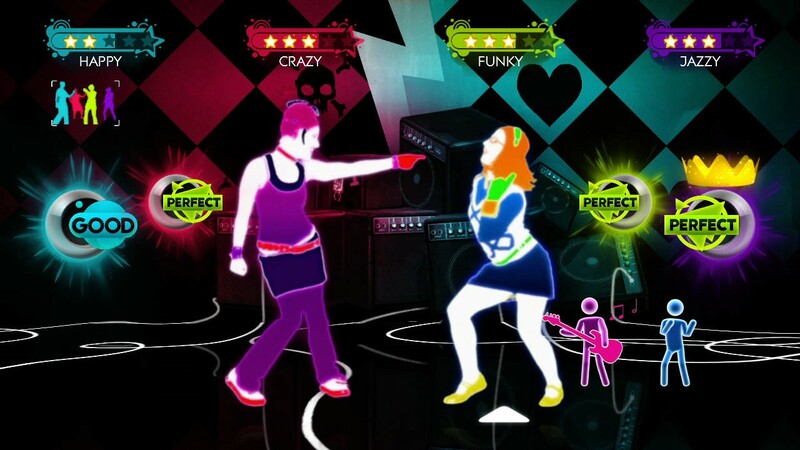 This will be the first time that the Xbox 360 receives Just Dance and Just Dance 2, albeit in an incomplete form. In the Style of Irene Cara) – "Fame"
A R Rahman, The Pussycat Dolls Featuring Nicole Scherzinger – "Jai Ho! (You Are My Destiny)"
Anita Ward – "Ring My Bell"
Anja – "Baby Don't Stop Now"
B.o.B (feat. Hayley Williams of Paramore) – "Airplanes"
Beastie Boys – "Body Movin' (Fatboy Slim Remix)"
Benny Benassi presents "The Biz" – "Satisfaction (Isak Original Extended)"
Calvin Harris – "Acceptable in the 80s"
Carl Douglas – "Kung Fu Fighting (Dave Ruffy / Mark Wallis Remix)"
Countdown Dee's Hit Explosion – "Barbie Girl"
Elvis Presley – "Viva Las Vegas"
Fatboy Slim – "Jin Go Lo Ba"
Groove Century – "U Can't Touch This"
Ike & Tina Turner – "Proud Mary"
Katy Perry – "Hot N Cold (Rock Version)"
New Kids On The Block – "Step By Step"
Reel 2 Real feat. The Mad Stuntman – "I Like to Move It (Radio Mix)"
Rihanna – "Pon De Replay"
Studio Musicians – "Crazy In Love"
Survivor – "Eye of the Tiger"
The Hit Crew – "Toxic"
The Sunlight Shakers – "Jump In The Line"
The Sunlight Shakers– "Who Let the Dogs Out"
The Weather Girls – "It's Raining Men"
While Greatest Hits seems like a nice enough way to soak up money from Kinect owners, Ubisoft should really slow down. 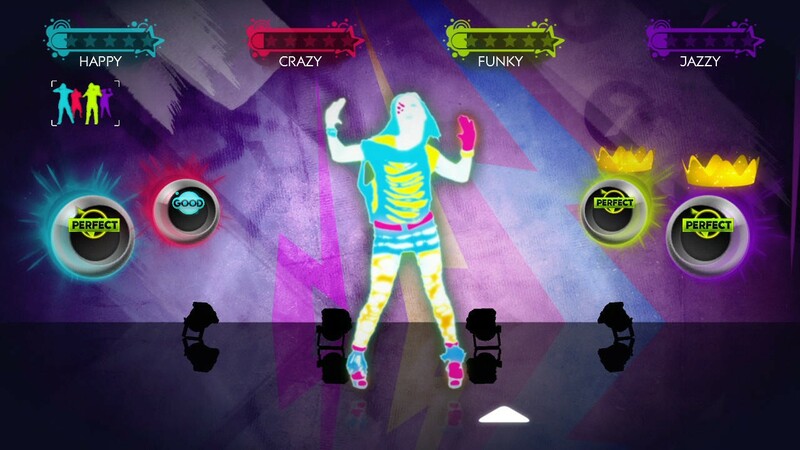 They're already planning to release Just Dance 4 and Just Dance: Disney. The series is popular now but spitting out new games faster than your customers can buy them isn't going to end well. The faster you churn new games out, the fewer changes each new installment will have. If players don't see any difference between a game and its sequel, they're not going to buy the new game. This is pretty much exactly what happened with Activision and Guitar Hero: they produced GH games like the demand was unlimited and at the end of the day they were sitting on a pile of unsold plastic guitars.